Wishing you all a very 'belated' Merry Christmas. This holiday season Santa has a very special gift for all PlayStation gamers. Developer SpecterDev finally released a fully-functional much-awaited kernel exploit for PlayStation 4 (firmware 4.05) today—almost two months after Team Fail0verflow revealed the technical details of it. Now available on Github, dubbed "namedobj," the kernel exploit for the PlayStation 4 on 4.05FW allows users to run arbitrary code on the gaming console, enabling jailbreaking and kernel-level modifications to the system. 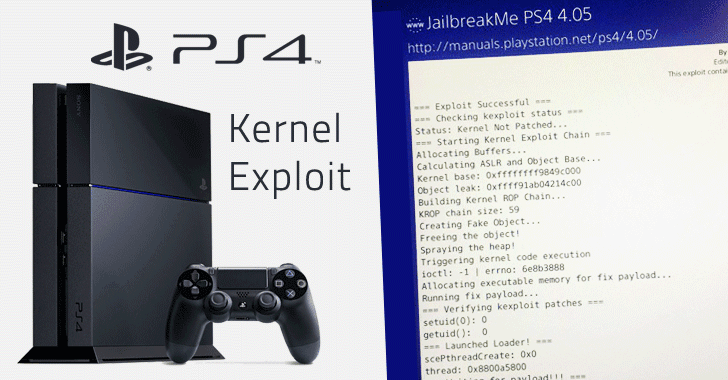 Although PS4 kernel exploit does not include Jailbreak code, others can develop a full jailbreak exploit using it. Jailbreaking allows users to run custom code on the console and install mods, cheats, third-party applications, and games that are typically not possible because of the anti-piracy mechanisms implicated on the Sony PlayStation. "This release, however, does not contain any code related to defeating anti-piracy mechanisms or running homebrew," SpecterDev said. "This exploit does include a loader that listens for payloads on port 9020 and will execute them upon receival." It should be noted that for some users it may not work as smooth as it sounds. 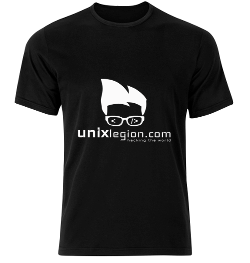 "This exploit is actually incredibly stable at around 95% in my tests. WebKit very rarely crashes and the same is true with kernel. 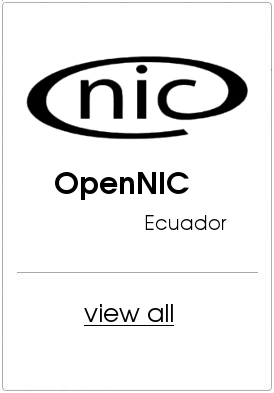 I've built in a patch so the kernel exploit will only run once on the system. You can still make additional patches via payloads," SpecterDev warned. PS4 gamers who are running firmware version lower than 4.05 can simply update their console to take advantage of this exploit. Of course, Sony would not be happy with the launch of PlayStation 4 kernel exploit and would be trying hard to eliminate any vulnerability for the most recent version of PS4 firmware.